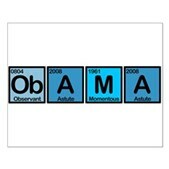 Obama spelled out using invented elements. 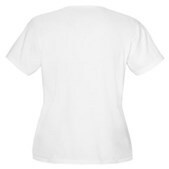 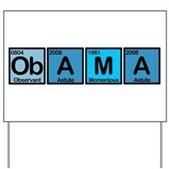 Observant, Astute and Momentous describe Barack Obama and his historic, successful presidential campaign in 2008. 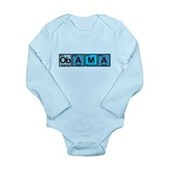 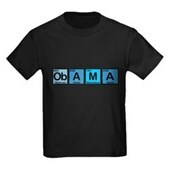 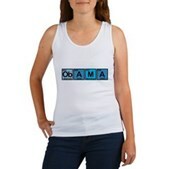 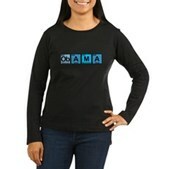 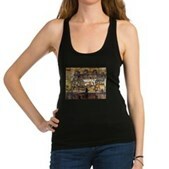 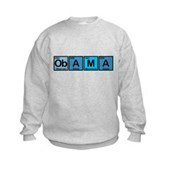 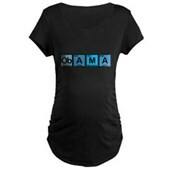 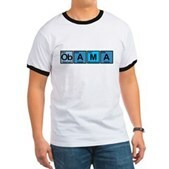 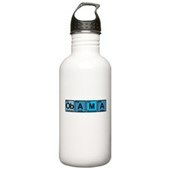 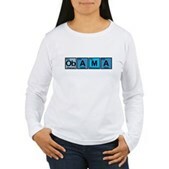 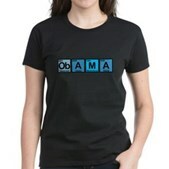 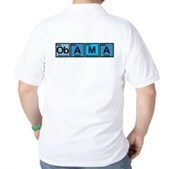 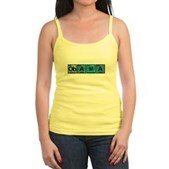 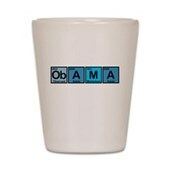 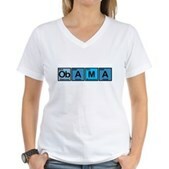 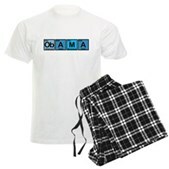 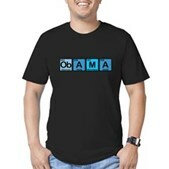 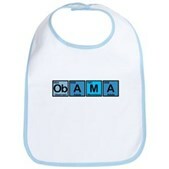 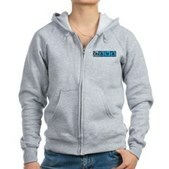 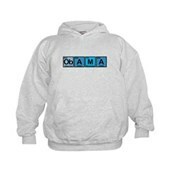 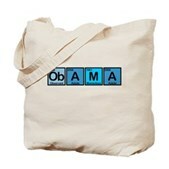 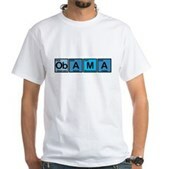 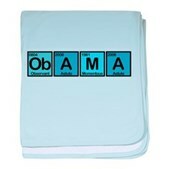 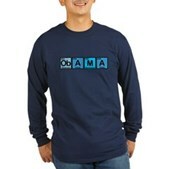 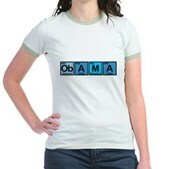 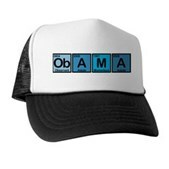 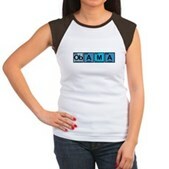 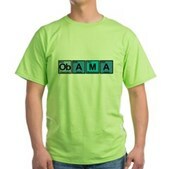 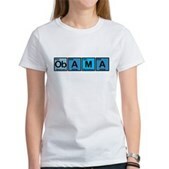 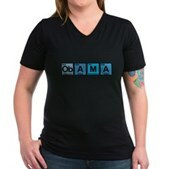 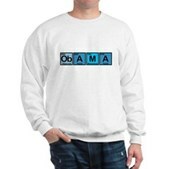 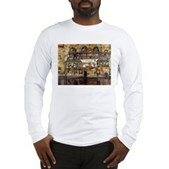 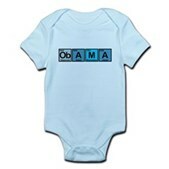 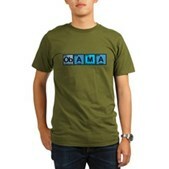 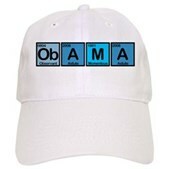 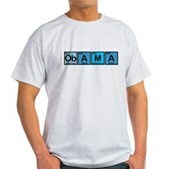 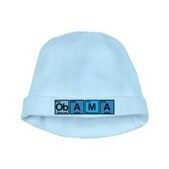 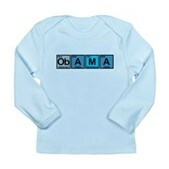 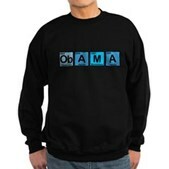 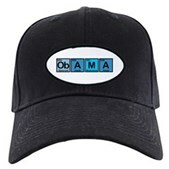 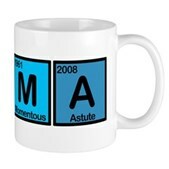 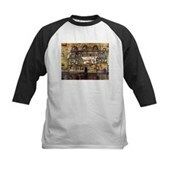 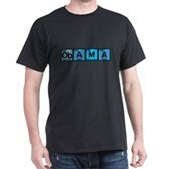 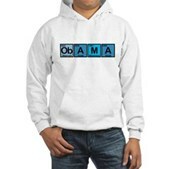 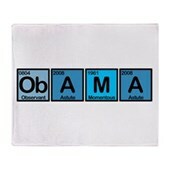 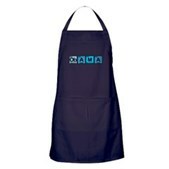 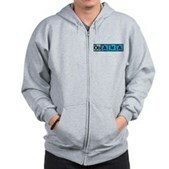 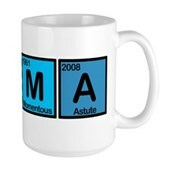 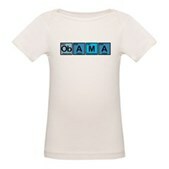 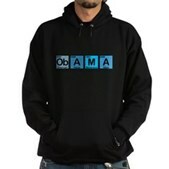 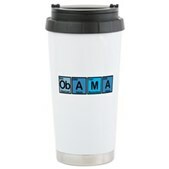 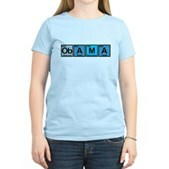 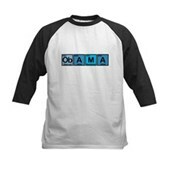 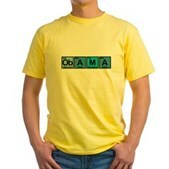 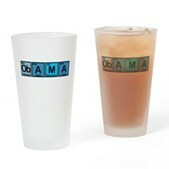 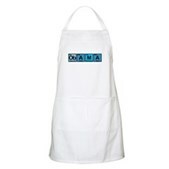 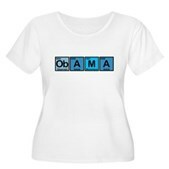 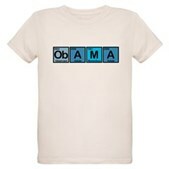 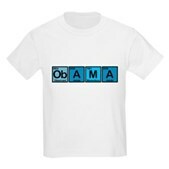 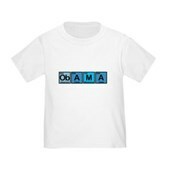 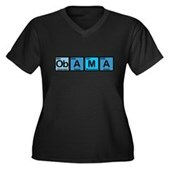 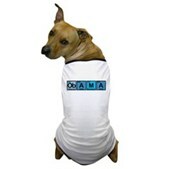 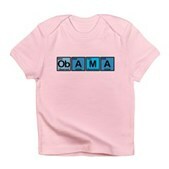 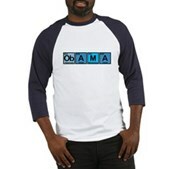 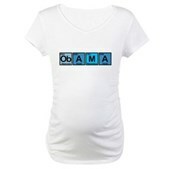 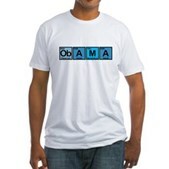 Show your support for Obama 2012 with this fun, unique design based on the periodic table of the elements.